Disc Filter, Drip Irrigation System, Online Drip System, self-cleaning filters, cooling tower filtration, automatic backwash, centrifugal separators. etc. 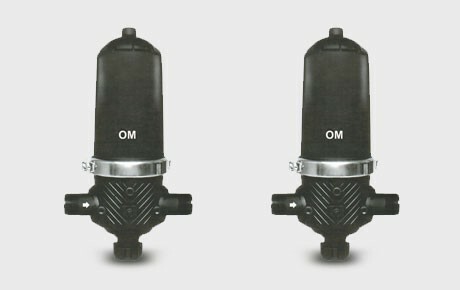 Main Application of OM Disc Filter is Fine filtration of irrigation water in Micro-irrigation systems (130 microns) for agriculture, horticulture, sericulture, vegetables, sugar cane etx. ad well ad for genetal industrial and domestic applications.